New planes, new operators, new airfields, save your progress and new features! You can find the game in the Google Play store. 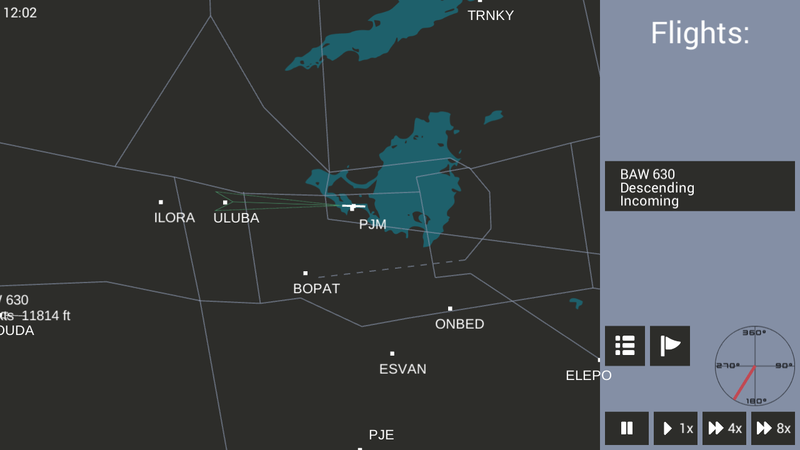 ATC Manager is a realistic Air Traffic Control manager which features a variety of real world airlines and aircraft (all with their own specifications) dynamic runway use, infinite flights, different speed settings and an easy to use interface. Download it on Google Play. Also check out the web based ATC Manager, which was also previously updated, here.